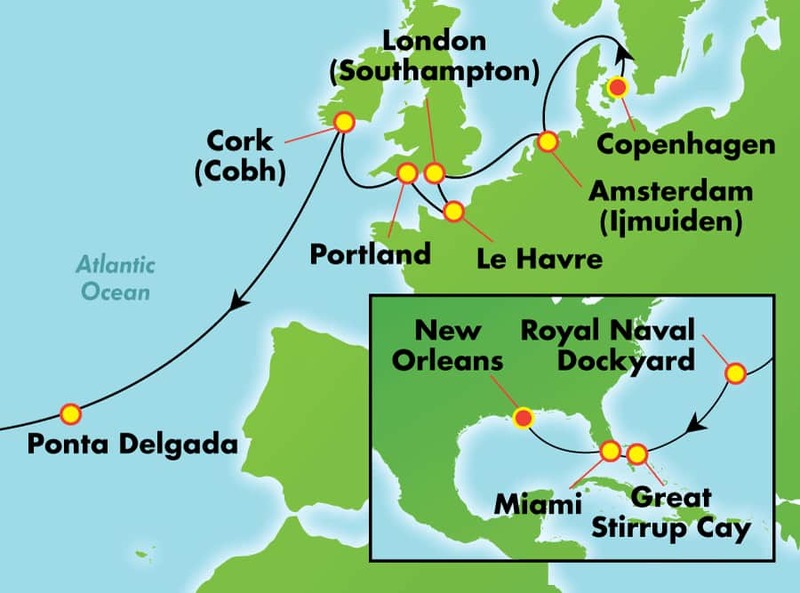 Head from the Old World to New Orleans via an unforgettable voyage across the Atlantic. Make a stop in Southampton, to visit the Mayflower Memorial – yes, that Mayflower – or catch a train to central London to explore the city’s rich history and vibrant culture. When in Le Havre, venture to Paris to see the Mona Lisa in the Louvre and stroll the magnificent Champs-Élysées. While in Cork, stop by the bustling English Market, a fixture in the town since 1788. Then begin heading across the ocean at a leisurely pace. Break up your journey with a daylong visit to Great Stirrup Cay, our 250-acre paradise in the Bahamas, for snorkelling, kayaking or simply relaxing in a private beachfront cabana. And when you reach Miami, be sure to explore the trendy Art Deco District in South Beach and Little Havana’s Calle Ocho. 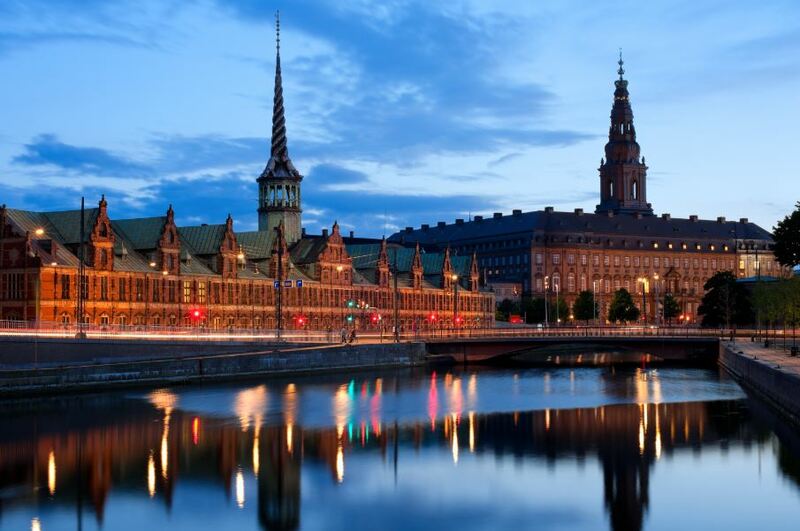 COPENHAGEN, DENMARK – The capital of Denmark, Copenhagen, is filled with canals, cobbled squares and copper spires. But don’t let the historic appearance fool you. This is also Scandinavia’s most cosmopolitan city. Certainly you can relive medieval times in The Latin Quarter, but you can also enjoy some of Europe’s finest shopping, museums, cafes and night life prior to your cruise around the Baltics. ROTTERDAM, NETHERLANDS – Admire the bold modern architecture intermixed with classic 18th and 19th century buildings. Rotterdam is the second largest city in the Netherlands and it was completely rebuilt after WWII. As the largest port in the world, this city will draw you in with inspiring sights. SOUTHAMPTON (LONDON), ENGLAND – Protected from the frequent storms of the English Channel by the Isle of Wight, Southampton has survived a turbulent history to serve as a principal port of the United Kingdom today. Pay homage to one of the most famous ships to sail these shores at the Mayflower Memorial. Visit the stoic walls of Bargate and the Tudor House Museum. LE HAVRE (PARIS), FRANCE – Hop on a tour bus to the City of Light to experience the magic of Paris. Stroll down the Champs-Elysées as you nibble on a croissant. Take photos of beautiful Paris from the top of the Eiffel Tower. Notre-Dame, the Louvre, Montmartre and all the other iconic places of Paris lie 120 miles up the Seine from the port of Le Havre. Or explore the charms of Le Havre, spend the day at Monet’s Giverny or explore Rouen’s Old Market Place, where Joan of Arc was burned in 1431. PORTLAND, ENGLAND – Located along the English Channel, Portland is divided into two areas: north and south. The south end is where extensive stone quarries lie, a resource important to the region. Unique to the city is the Weymouth and Portland National Sailing Academy, which hosts world sailing championships. CORK (COBH), IRELAND – Ireland’s third largest city is a wonderful walking city built on the River Lee. Visit St. Finn Barre’s Cathedral, a wonderful, triple-spired example of French-gothic architecture, and spend some time in The Old Gaol, where original 19th century cells tell some fascinating tales. PONTA DELGADA, AZORES – As the heart of tourism of the Azores, Ponta Delgada offers much to see and do along with a mild climate and lush vegetation. Impressive churches and majestic white houses stand as a constant reminder of the city’s illustrious past. ROYAL NAVAL DOCKYARD, BERMUDA – Located at the tip of Bermuda’s West End, Royal Naval Dockyard is home to exceptional shopping and pristine beaches. The beautifully restored Royal Navy Dockyards provide quaint boutique, a crafts market and fascinating maritime museum. Don’t miss the chance to try out one of the many water sports offered in and around this gorgeous harbour. GREAT STIRRUP CAY, BAHAMAS – All our cruises to the Bahamas feature a whole day visit to Great Stirrup Cay, our idyllic island paradise reserved just for our guests. Stroll along soft, white-sand beaches and enjoy the many activities we have to offer. Snorkel and see underwater delights, kayak in crystal-clear water, then get revved up on a WaveRunner® adventure. The fun is endless here. Grab a bite at our new 8,500- square foot beach buffet and simply relax in your private beachfront cabana. This tropical paradise is just for you. MIAMI, FLORIDA – Miami’s amazing medley of cultures and flashy urban settings makes it a scene to be seen. Visit the trendy Art Deco district of South Beach, Calle Ocho in Little Havana, the super-upscale neighborhoods of Coconut Grove and Coral Gables and the unique ecosystem of the Everglades. Looking for a cruise from Miami? NEW ORLEANS, LOUISIANA – It seems nothing can dampen the spirits where the good times roll, the jazz is cool and the food is hot. Get in on the action in the world-famous Vieux Carre, better known as the French Quarter, with its Dixieland sounds and Bourbon Street banter. Tour the charming Garden District or just stroll along the Mississippi. 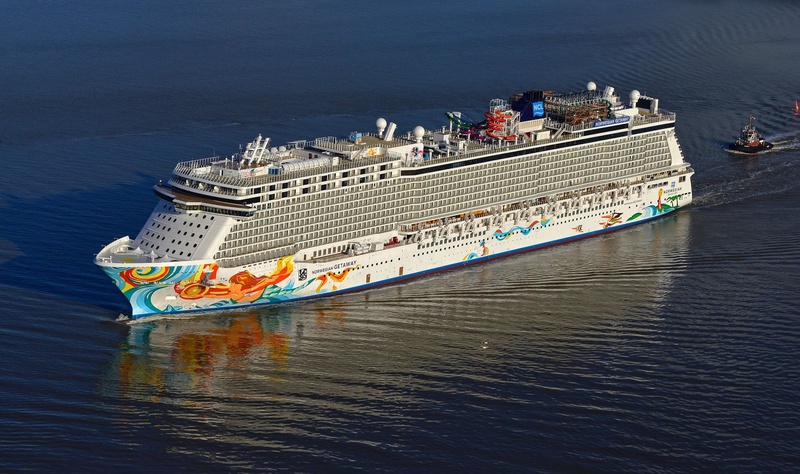 20-Day cruise aboard Norwegian GETAWAY. All your meal, activities and entertainment. Unlimited Beverage Package during your cruise. Please niote: Cost of airfare and transfers will be quoted when they are available with NCL. Shore excursions are not included. Initial deposit of $1,000 per person. Final payment is due by: JUNE 12, 2019.